We’ve developed a serious problem over the past couple years: we keep collecting the heels from all our previous bottles! Obviously, this is an easy problem to solve, so we’re planning our first ever Library Night! 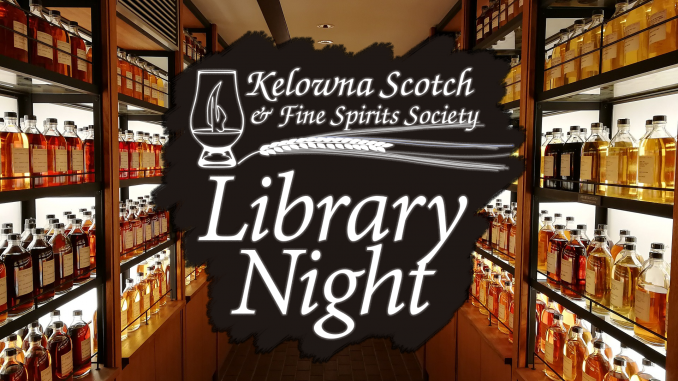 Join us on April 1st at Okanagan Spirits for a chance to revisit your favourite bottlings from past tastings. Tickets are $30 and include six half-ounce pours from whiskies of your choice. Tokens for additional pours can be purchased at the event (cash only). Let’s kill off a few of these bottles and make some room on our shelves for next year! Below is a list of the whiskies available to choose from. We’re hoping these won’t last long!